In the recent publication, Spiritist Review – Journal of Psychological Studies – 1858, by the United States Spiritist Council, which is the compilation of all of Allan Kardec’s Spiritist Review magazines for the year 1858, there is a series of questions for the spirit of the French King, known as St. Louis. 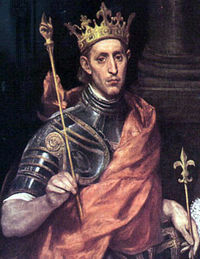 He was Louis IX, who reigned as King of France from 1226 until 1270. You will also read passages from him in some of Allan Kardec’s books. “1. When there is an imminent danger threatening someone, it is a spirit who guides the danger and, when avoided, is it another spirit who deviates them? – On incarnating, the spirit chooses a trial; once chosen, a kind of destiny is created which cannot be conjured, once the spirit is submitted to that. I speak about the physical trials. The spirit, keeping his free will regarding good and bad, is always free to withstand or reject the trial. When seeing someone abating, a good spirit may come to help but cannot influence so as to dominate their will. A malevolent spirit, that is inferior, showing and exaggerating about the physical dangers, may shock and scare but yet the will of the incarnated spirit is not less free of any hurdle. 2. When a person is faced by an imminent accident it seems to me that the free will is worth nothing. I then ask if it is an evil spirit who provokes such an accident, to which he is some sort of cause and, in case the danger is avoided, if a good spirit came to help him. How many times have we seen this phenomena, whereby a person escapes a potentially harmful situation. yet learns nothing. We all have had friends like this. Let this be an important marker for you, when you have a close call, don’t minimize the lesson, take it to heart and fully absorb the intended lesson. The other information provided by St. Louis is the inability to avoid our physical trials. Only our conduct and attitude throughout the trial is cordoned-off for our free-will. All else will happen, because we signed up for it before we began our current life. 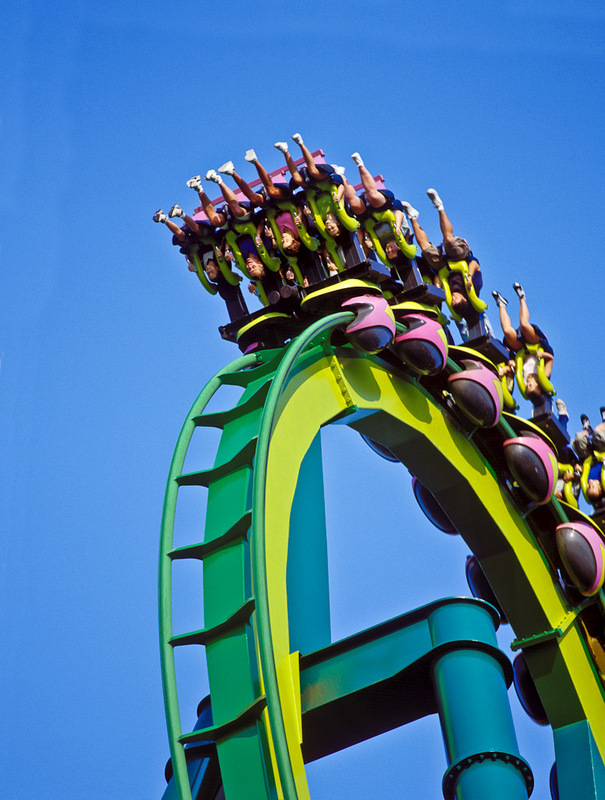 Therefore, enjoy the ride during these times, you bought the ticket, stood in line and now you have to stay on until the end! To understand more about the forces that affect you in your daily life, I suggest you read, 7 Tenets of Spiritism – How They Impact Your Daily Life, in which I detail my personal experiences and how the spirit world guides our lives.